The chances for fraudulent airline reservations between Medan-Kuala Namu Airport in Sumatra, and Bangkok-Don Mueang, Thailand, are quite high. 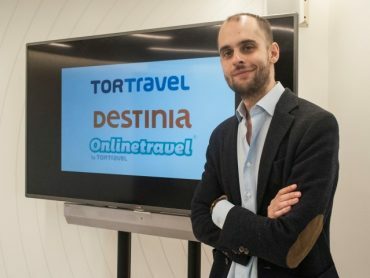 “The few, around one hundred, we have had have all been fraudulent, but we detected them in time, before confirming them,” points out Gustavo Tonti, Fraud Supervisor at the online travel agency, Destinia. Indonesia –with the islands of Jakarta, Bali, Sumatra or Java as the most susceptible ones–along with Thailand, Colombia, Morocco, Brazil, and Mexico are among the most common destinations for fraudster operations in the travel industry. 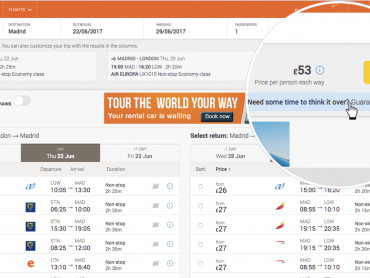 The European travel agency, Destinia, and Sift Science, a technology company specializing in fraud prevention, have analyzed a sample of 500,000 reservations made between January 2016 and June 2017 to study which flight routes and hotel destinations show recurrent fraud cases. The study shows that the average amount of fraudulent reservations ranges between € 240 and € 500. The destinations on the infographic are sorted by fraudulent reservation volume for each one of them (in descending order), although the fraud rate is provided, which establishes the relationship between the amount of fraudulent reservations versus the total number of reservations. Thus, it can be observed that Indonesia is the point of departure most used by fraudsters for purchasing airline tickets, and it is also the country with the greatest fraud rate: 67%. 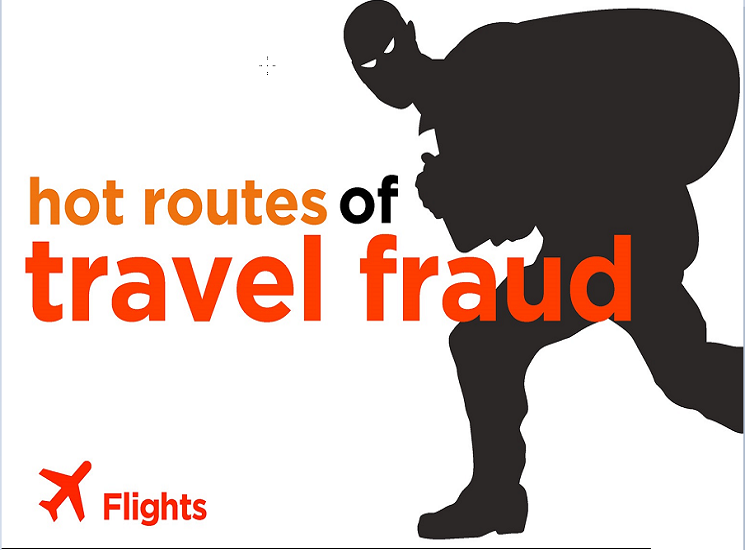 Colombia, the second greatest point of departure in volume of fraudulent airline reservations has a fraud rate of 19%, and Morocco, ranks fourth with a fraud rate of 24%. 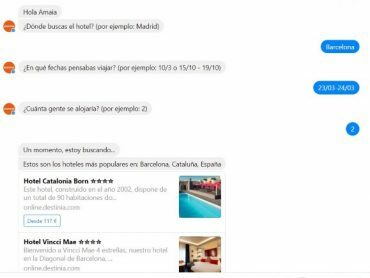 If we look at the hotel business, Spain is the destination with the third largest volume of fraudulent reservations behind Mexico and Indonesia, although the fraud rate here is negligible: 0.1% of total reservations in compare with 24% in Mexico or 67% in Indonesia. 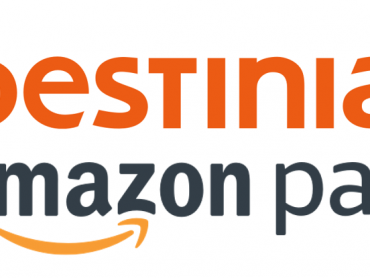 “At Destinia, fraud keeps us on the alert but we are not concerned, because we are talking about an average rate of about 0.6%, however the challenge is to improve detection without troubling the good customers. Therefore, we have started using machine learning tools, such as Sift Science, to improve the capability of predictive analysis to get ahead of the fraudsters,” explains Tonti. “The tactics used by these international and professional fraud rings vary and depend on the destination. From posing as fake travel agents to booking last minute tickets, they all rely on stolen credit cards,” said Destinia’s fraud expert.